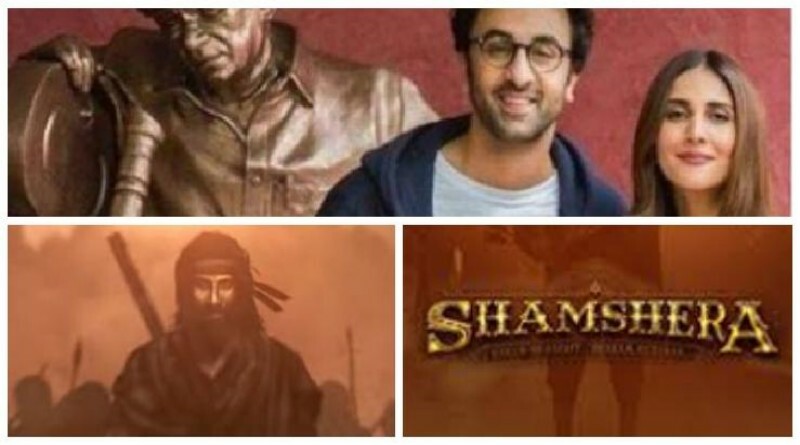 Now, Ranbir Kapoor is going to play double role first time in YRF’s Shamshera with other lead cast as Sanjay Dutt and Vaani Kapoor. As per news in a daily, Ranbir will be seen doing a double role in the dacoit drama. The movie that spins around how a dacoit drive fights for their independence and their rights against the British Raj might have Ranbir playing the protagonist as well as the father of the central character. 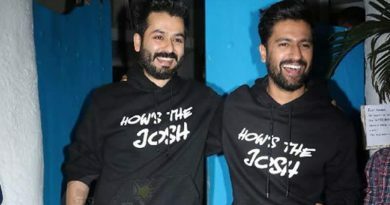 The report further suggested that he has been shooting for both simultaneously and of course, this will be the first time for Ranbir taking on the double role. ← Wishing a happy Holi – A Hindu Annual Festival of colours! Kareena’s bohemian side at Amrita’s 40th birthday party! 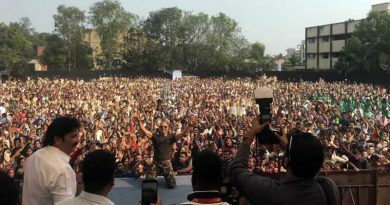 Akshay Kumar reveals reason behind shaved off his head! 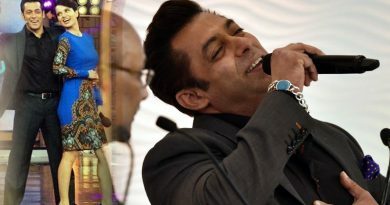 Salman learned about the meaning of nepotism due to Kangana Ranaut!